SinoTrailers is a factory of generator trailer in China. The trailer is designed for relocation of mobile low-noise generator. 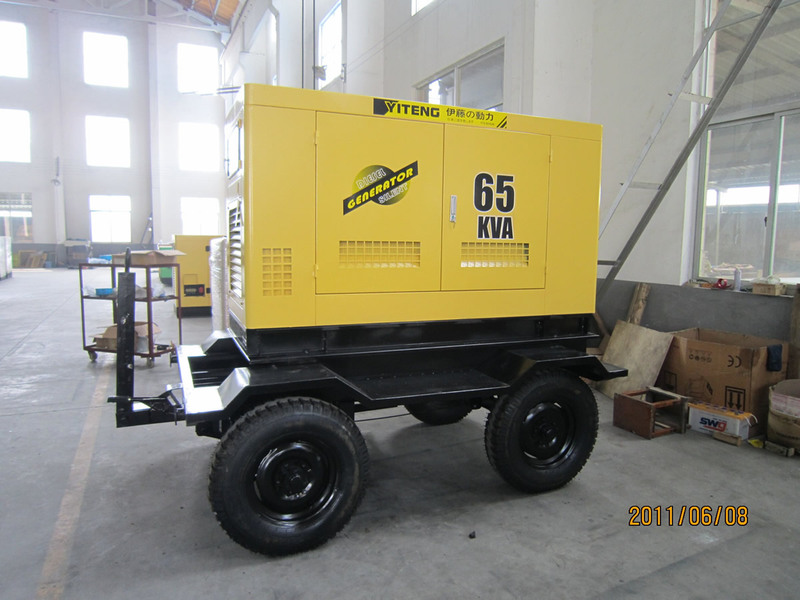 The trailer could be equipped with four units of hydraulic or mechanical landing gear, make sure the generator can always stay on top of the trailer when it’s working for power supply. A car or a forklift could be used to tow or push it to destination, with no need for off-loading it from the trailer’s platform. 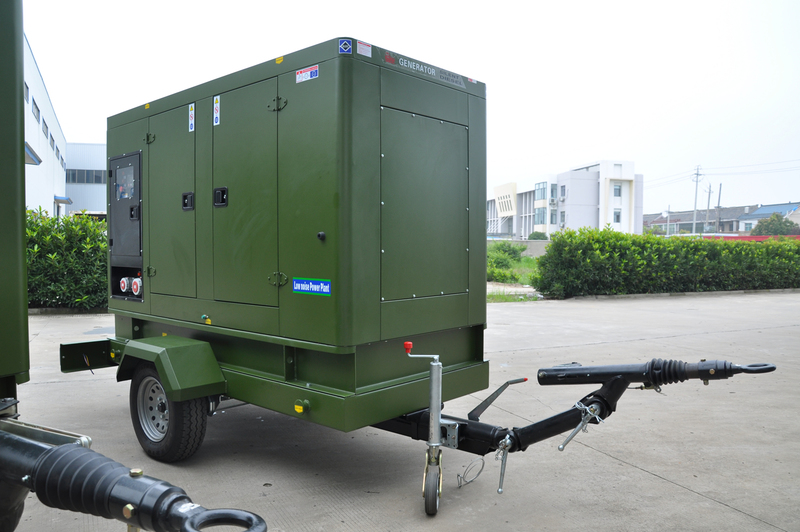 SinoTrailers could supply trailers for different types and brands of back-up generators. 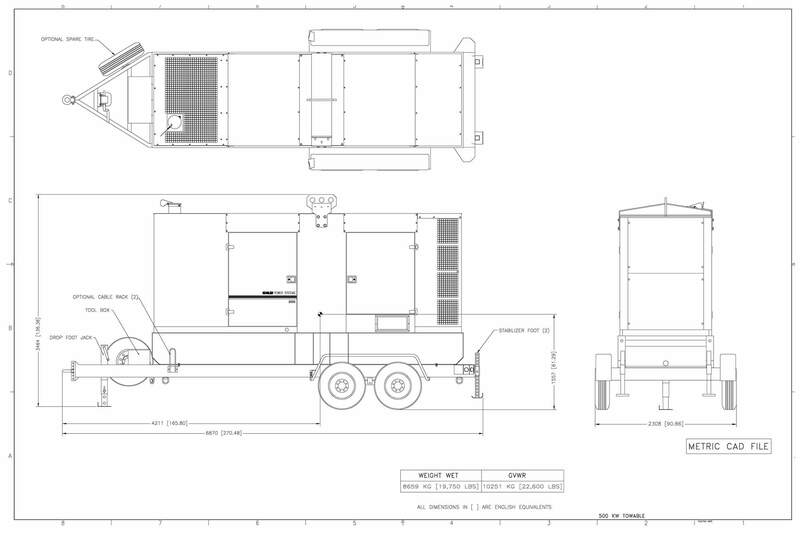 We also provide lowbed trailer and hydraulic modular trailers for moving heavier industrial generators. 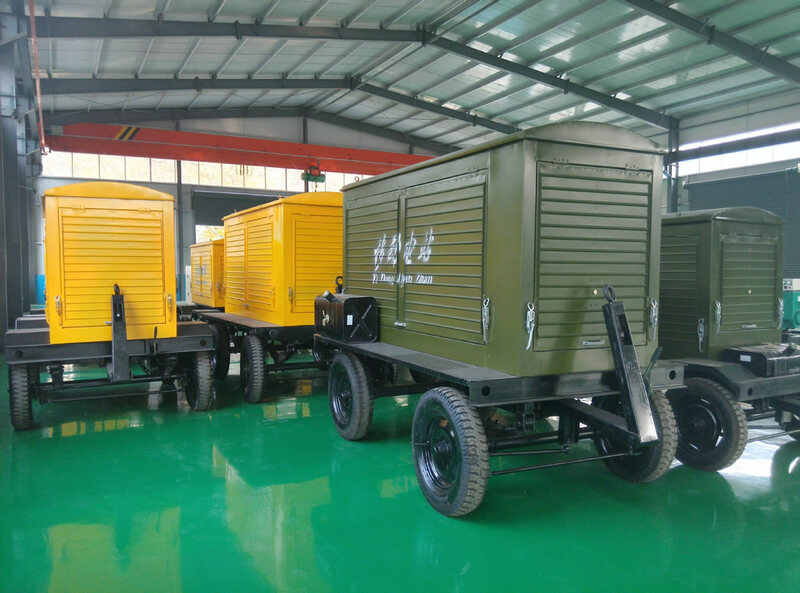 Specification of the generator trailer is customizable, we can manufacture the trailer according to our customer’s requirements on dimension and weight.